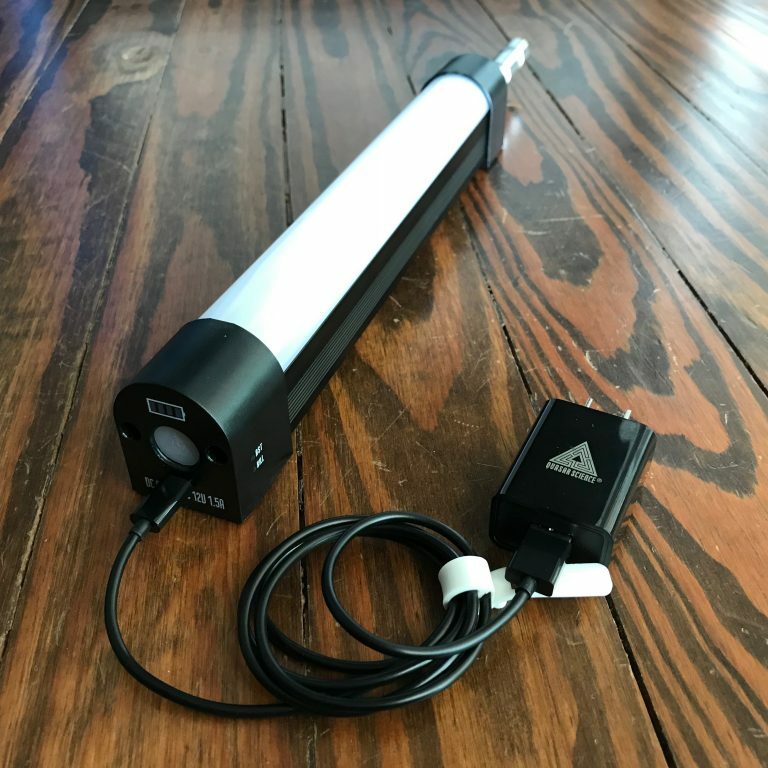 The batteries are built into the light and recharge using a supplied USB power supply. 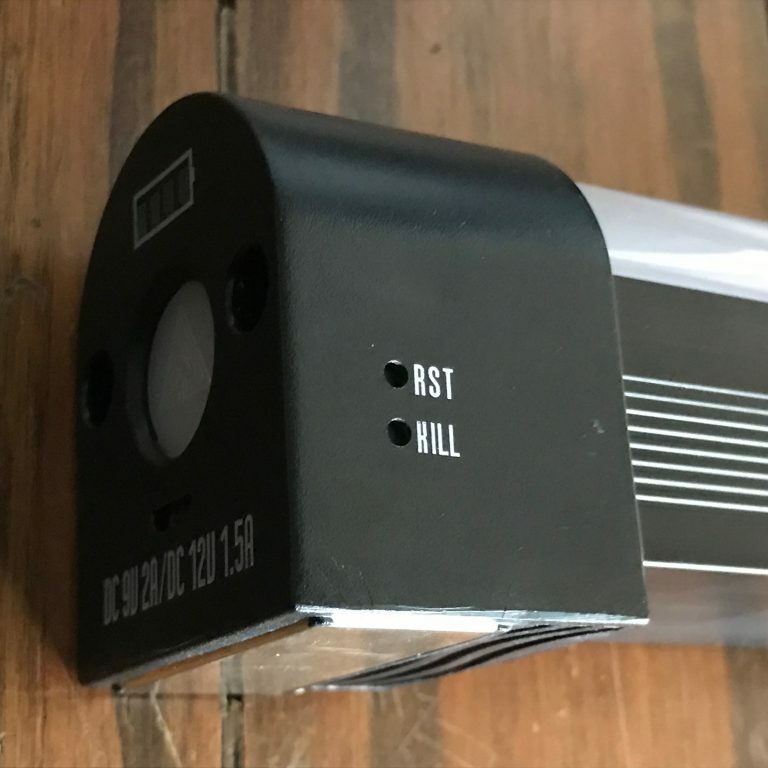 The 2nd Generation of Q-Lion lights that we are now selling added Kill and Reset Buttons. Press button once to turn on. Press multiple times to dim. Press and hold to change from 3000k to 5600k. #4 QUASAR SCIENCE Q-LED T8 4' 30 WATT DIMMABLE LAMPS 5600K - Q30W56T8 $75 In Stock! 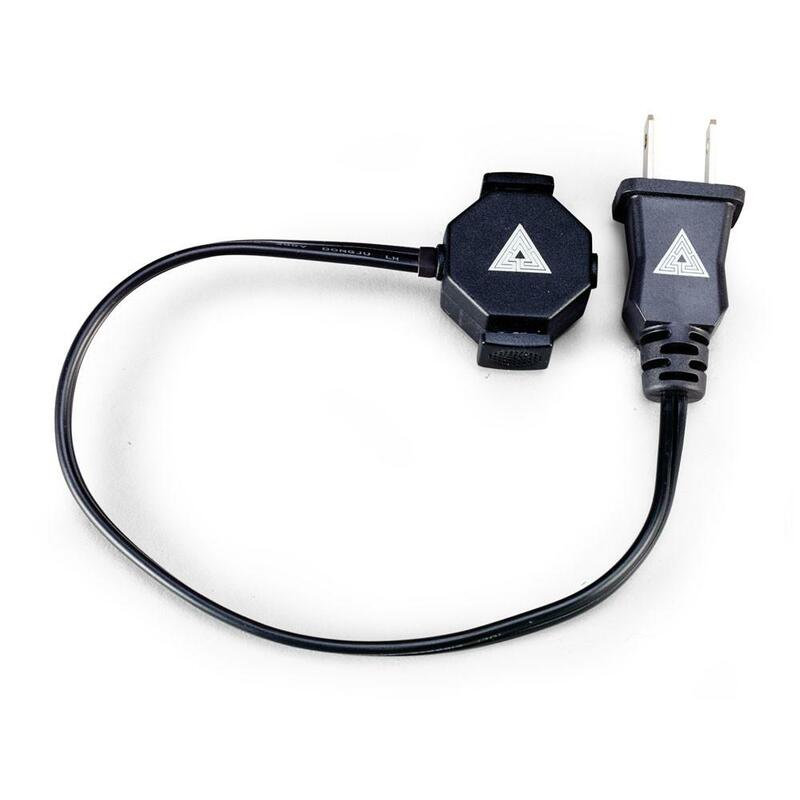 Each lamp includes one P1Z 2 Pin Power Adapter. This looks like killer stuff. #9 Quasar 4' T8 and 4' Crossfades Back in Stock. Rainbows Soon. 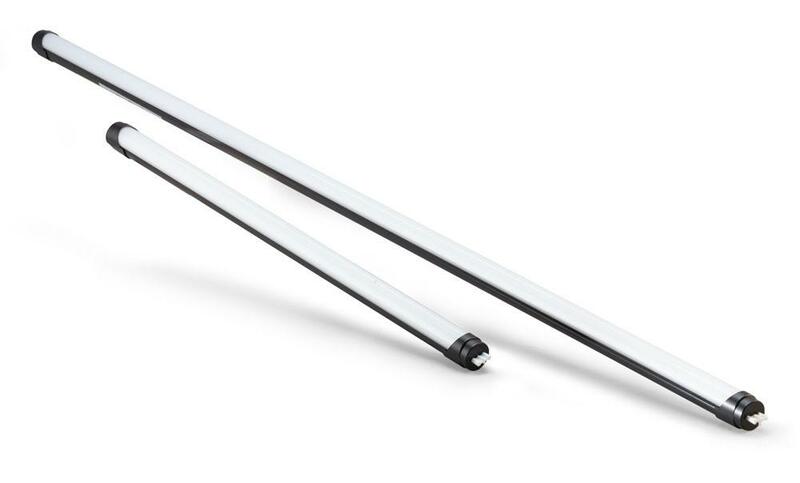 4' T8 5600k and a case of 4' T12 Crossfade Lamps are back in stock. 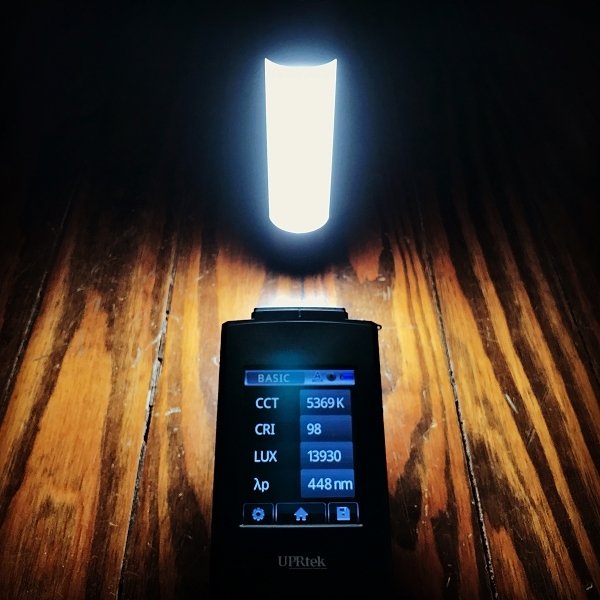 Hearing some rumblings about Rainbow RGBX lamps. 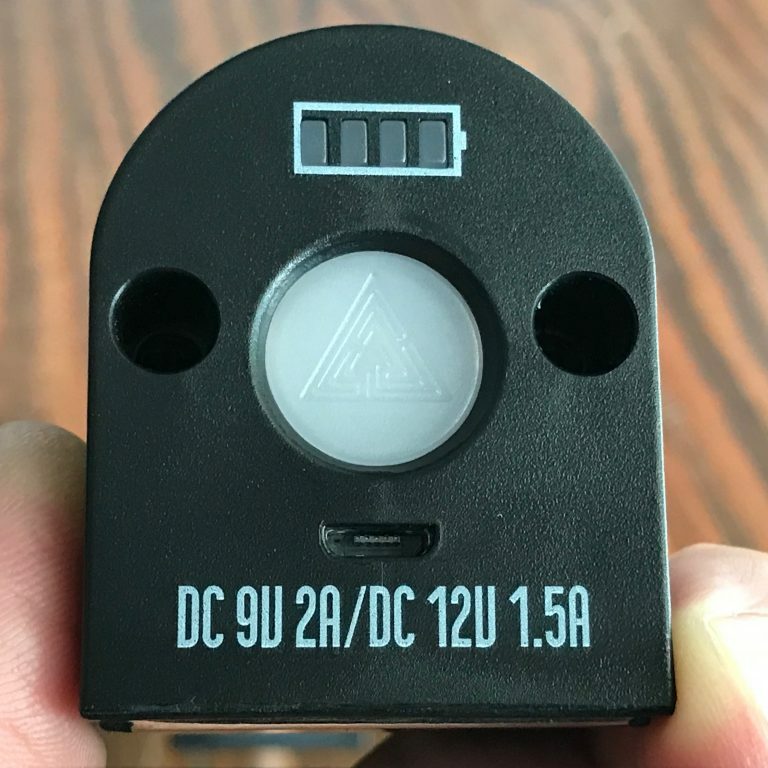 just received our first shipment of the new Matthews MQ Mount designed specifically for use with Quasar T12 Crossfade and Rainbow lamps.